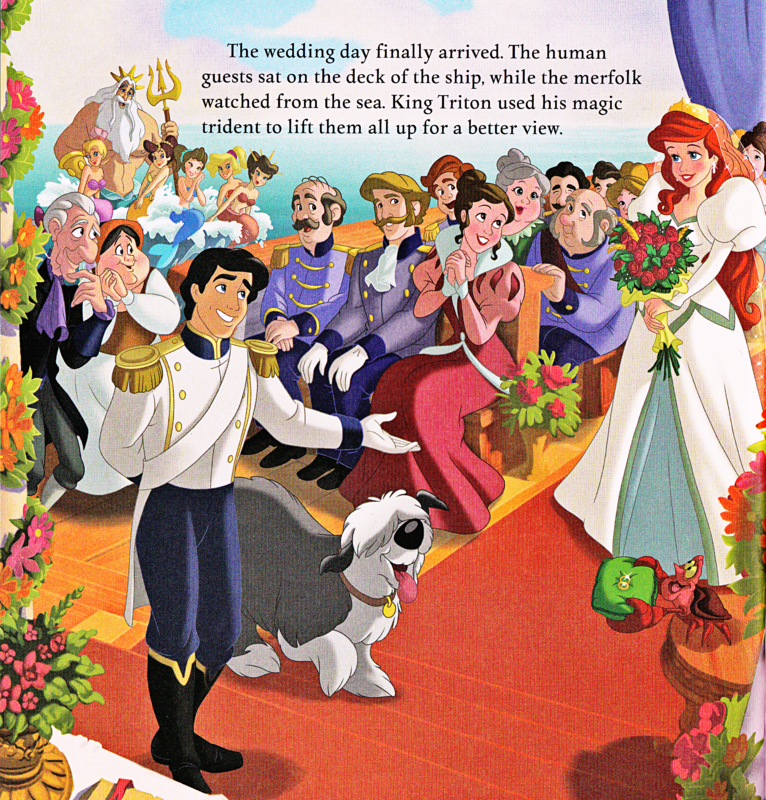 Walt 디즈니 Book Scans - The Little Mermaid: Ariel's Royal Wedding (English Version). 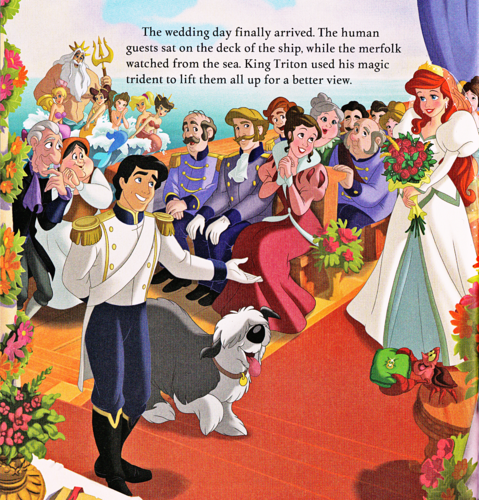 Walt 디즈니 Book Image of Sir Grimsby, Carlotta, King Triton, Princess Andrina, Princess Alana, Princess Aquata, Princess Arista, Princess Alana, Prince Eric, Max, Princess Ariel and Sebastian from the Walt 디즈니 Book "The Little Mermaid: Ariel's Royal. HD Wallpaper and background images in the 월트 디즈니 캐릭터 club tagged: walt disney characters walt disney book scans the little mermaid: ariel's royal wedding sir grimsby carlotta king triton princess andrina princess alana princess aquata princess arista prince eric max princess ariel sebastian.